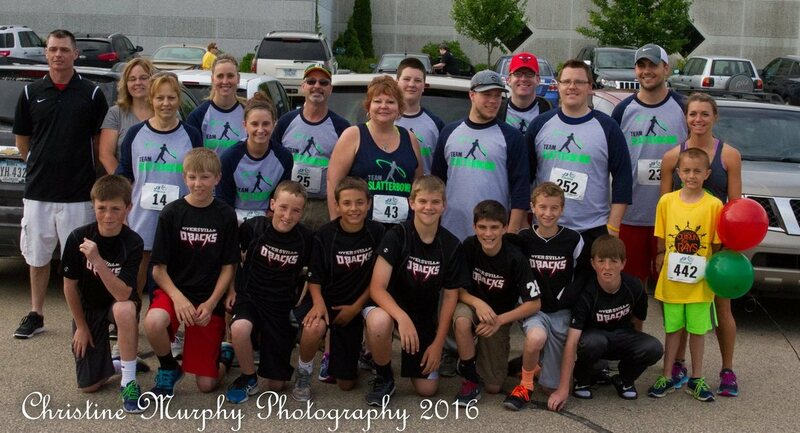 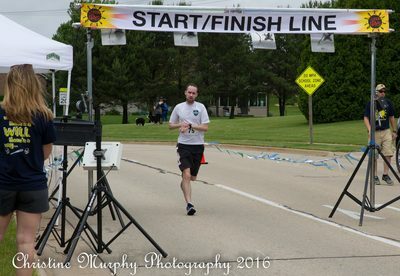 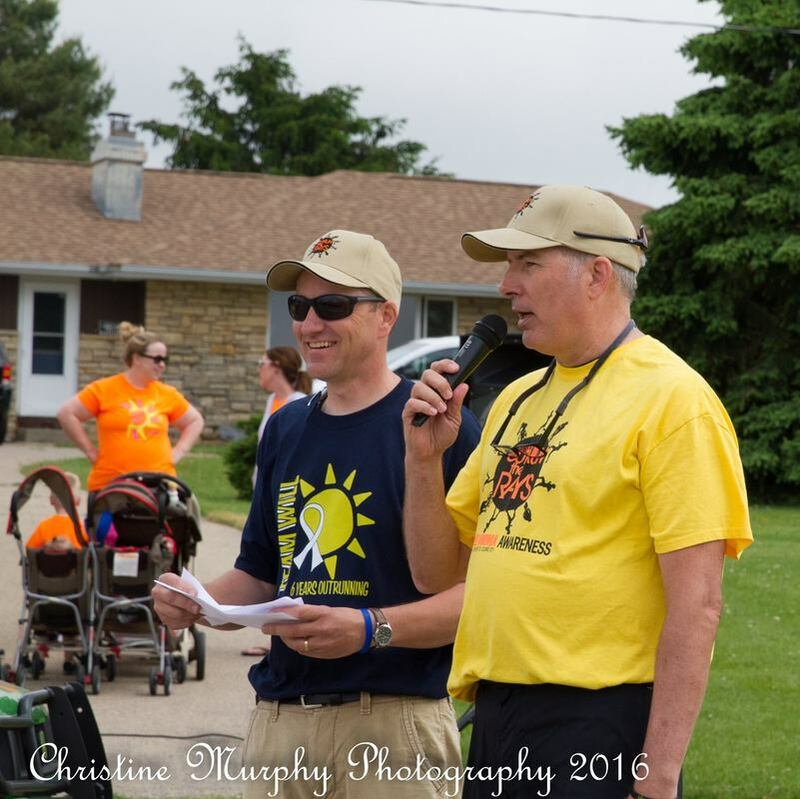 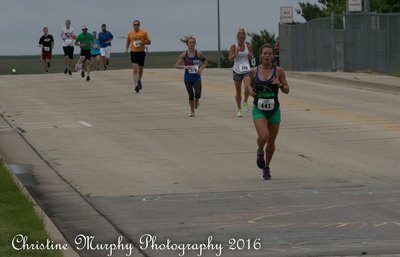 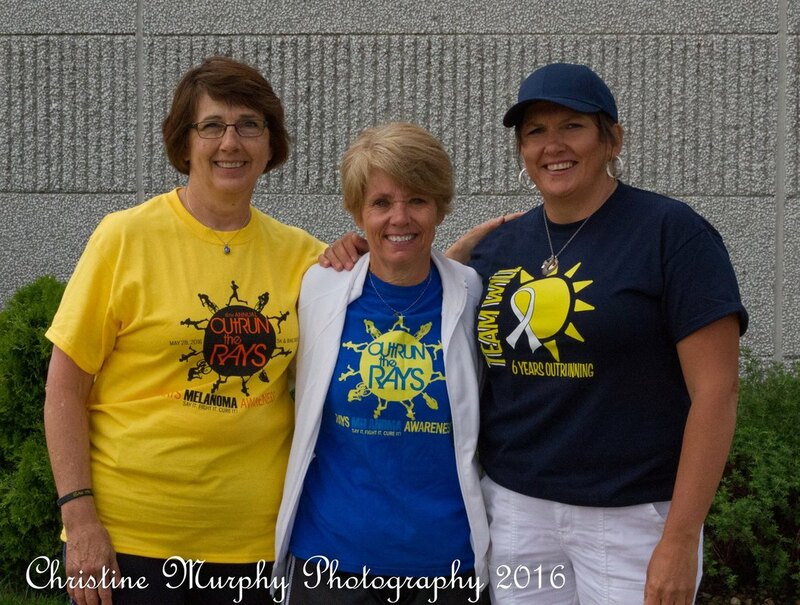 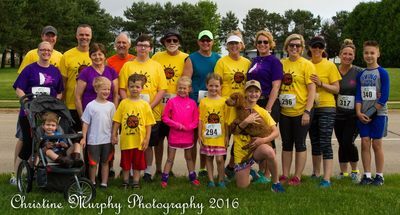 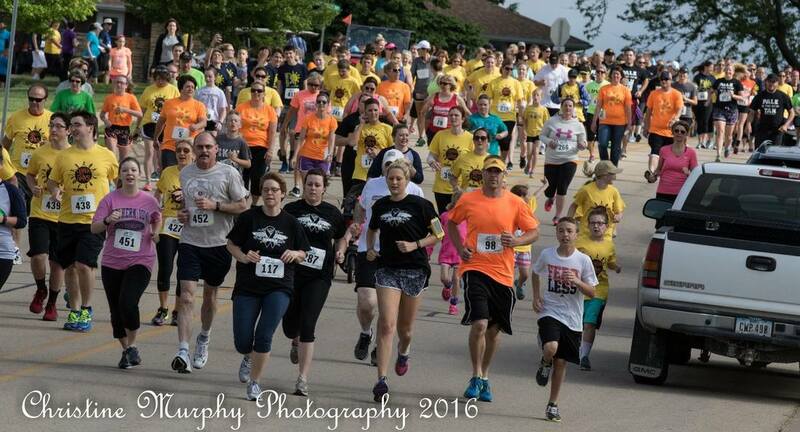 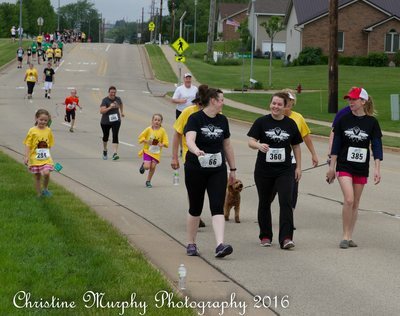 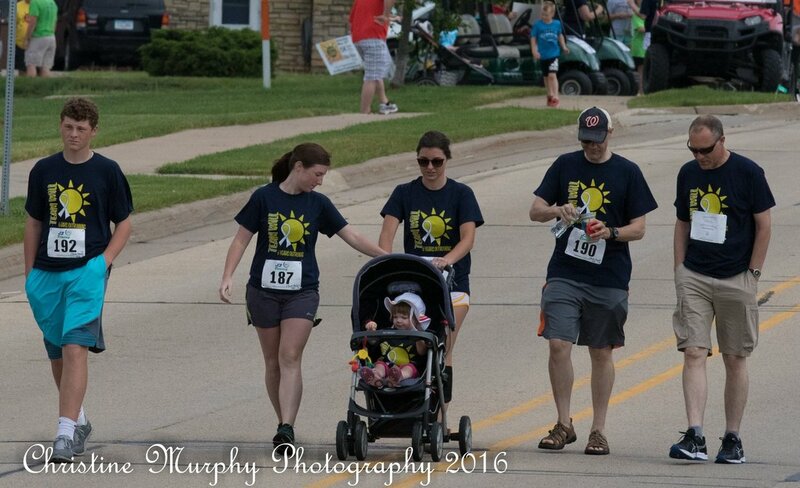 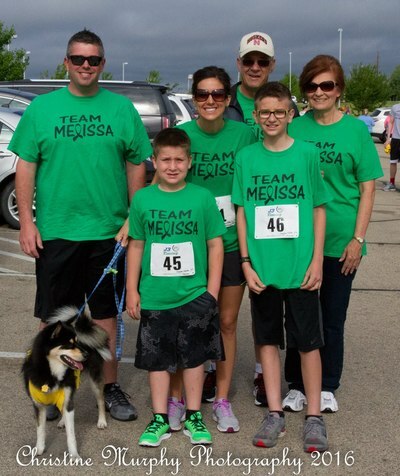 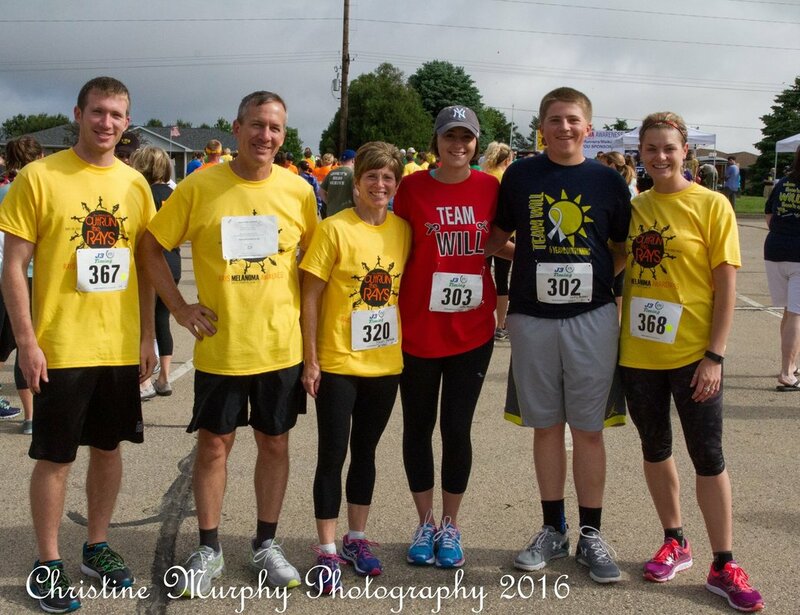 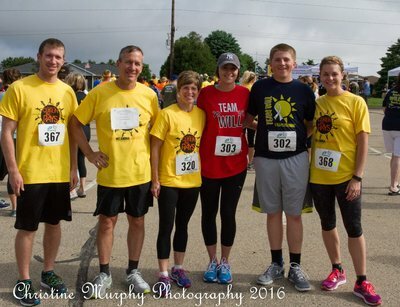 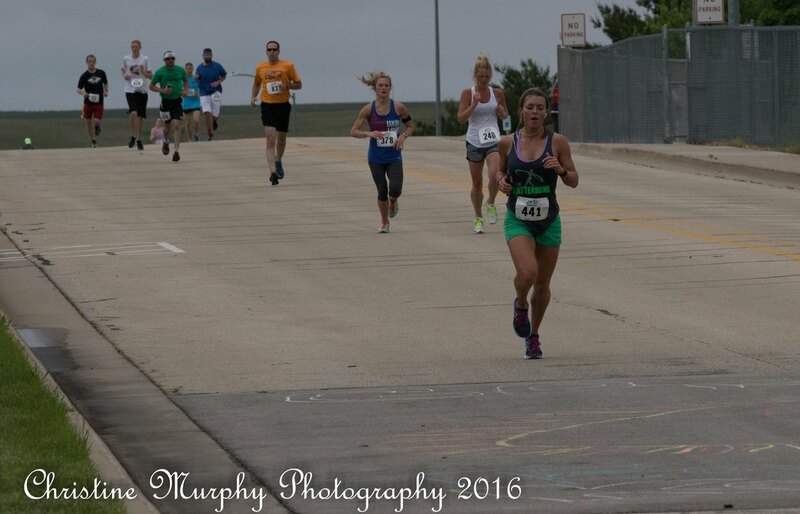 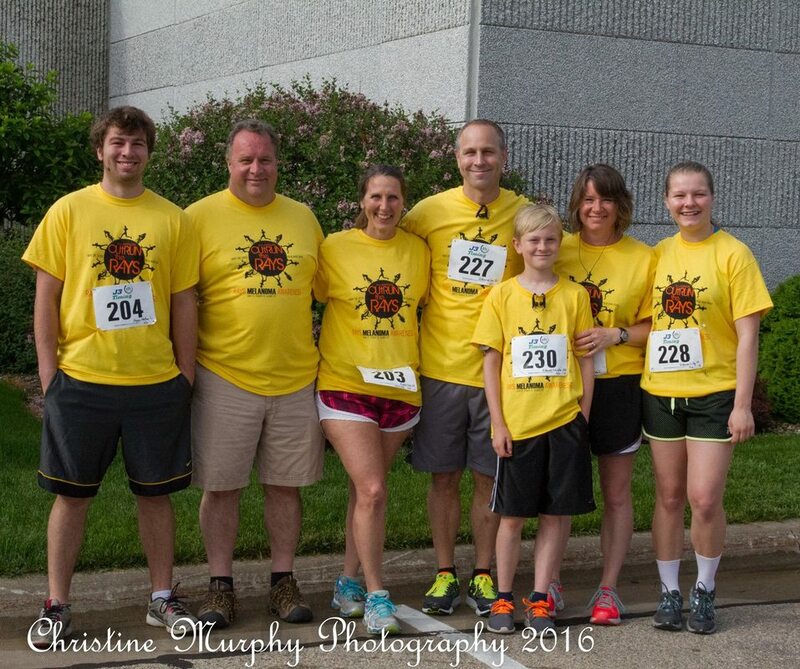 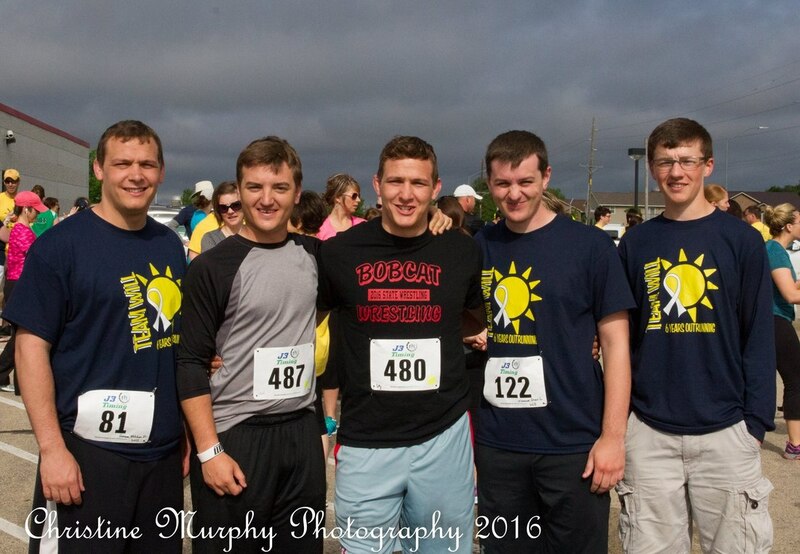 Outrun the Rays is a non-profit based in Dubuque County, IA, formed by melanoma survivors and their families and friends, working to "Rays" melanoma awareness and sun-safety. 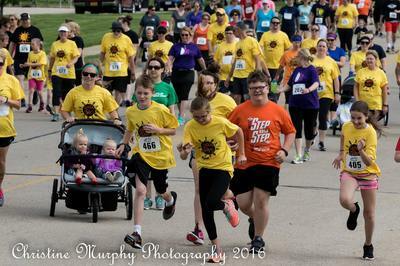 Our funds go to several different programs which all stay local in Eastern Iowa including providing grants to organizations implementing sun-safety measures, providing free sunscreen to over 3000 athletes each summer, and "Ban the Tan" programming for local high schools during prom season. Join us for our 9th Annual 5K Walk/Run and Bike Ride on Saturday, May 25th, 2019.